Product lines carried at Sunny's. 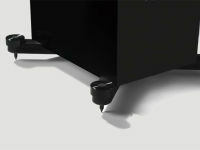 Vandersteen Audio's Model 7, and Quatro offer active Woofers with 11 bands of adjustment in the Analog domain. 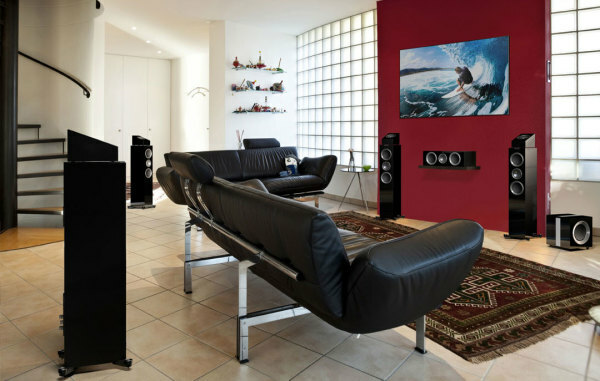 Martin Logan has several models with DSP room correction in speakers and subwoofers. 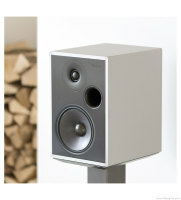 They also have several Architectural speakers with new models arriving. 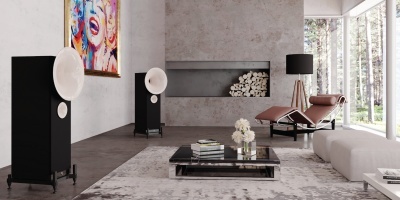 Meridian, Avantgarde, Dali and Kef have lifestyle models that are active speakers. Please call for all other DAC's ! Nyquist Series 1 can be upgraded to Series 2 for $1500.00 including installation charges. 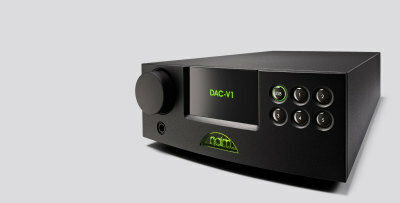 D1 -- SACD and CD Drive. 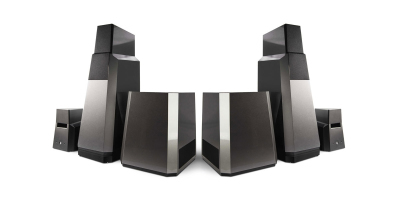 Vandersteen speakers are in stock now. 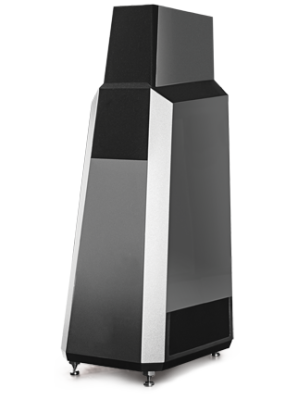 The Vandersteen Audio speaker lineup continues to evolve as a result of the research & development efforts that delivered the patented carbon-fiber Perfect-Piston drivers used in the flagship Model Seven. 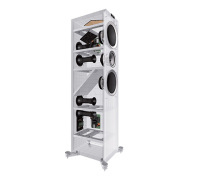 Vandersteen's Treo loudspeaker is now available in an optional Treo CT version (Carbon Tweeter). 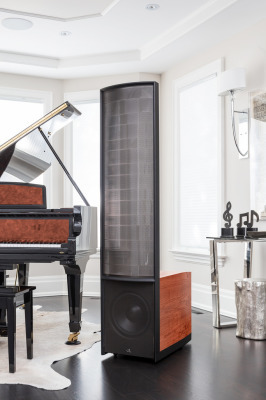 The Treo CT delivers a surprising amount of the air, space and natural purity previously heard only in Vandersteen's top speaker models: the Quatro Wood CT, Model 5A Carbon and the Model Seven. The Model 3A Signature is a classic Vandersteen in being an extreme-performance hot rod in a brown paper bag. 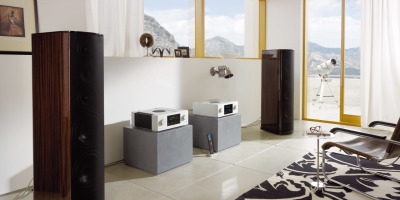 Prior to the introduction of the Quatro in 2006, the Model 3A Signature alone bridged the Vandersteen line from the Model 2 to the Model 5. The Model 3A Signature is loaded with the quality parts typically found in cost-no-object designs. 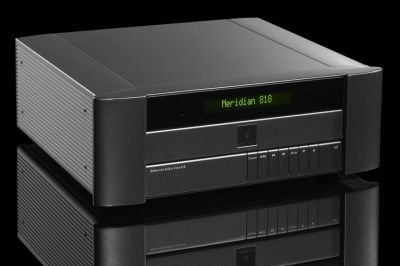 It's a big speaker that plays really big, and yet fully realizes all of the nuance, finesse and detailed musicality of a Vandersteen. On Display with the Treo's and Bryston Electronics. 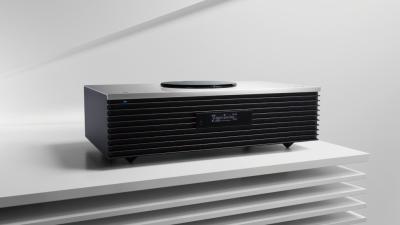 Released in September of 2018, this subwoofer works brilliantly with Vandersteen 3A Signature as well as the Treo's. from stamped steel to cast aluminum baskets on the three 8-inch drivers. 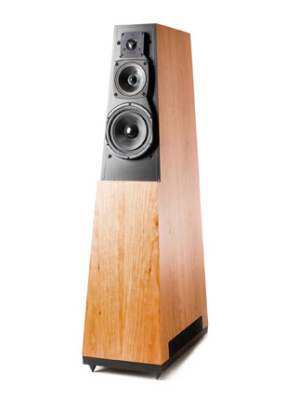 Quatro Wood CT at $14,600/pr. classic Vandersteen in a gorgeous and versatile little speaker. 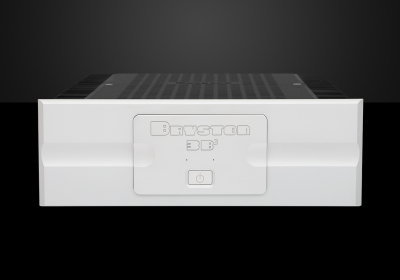 Bryston Electronics are now in stock. Come and visit us for some incredible electronics. 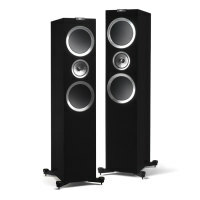 We at Sunny's welcome KEF Series Loudspeakers to our store. We will be focusing on the R Series at this time and will have a fully functioning Cinema in place for our customers to impliment in their homes. 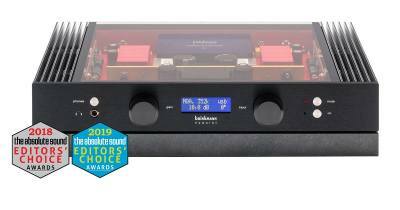 LS50 Bookshelf active and passive in stock. 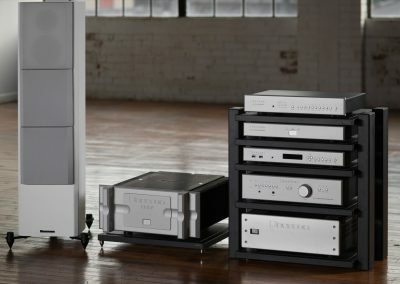 T+A HV Series Demonstration sale ! Visit us for a system discount. Special Promotion Sale of Factory Demonstration products in STOCK at Sunny's ! Visit our store for prices. One very special set available for sale. 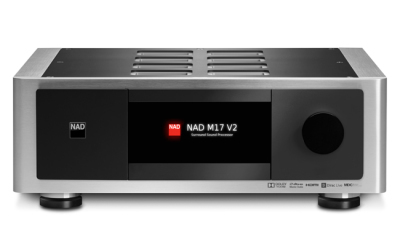 T+A MP3000HV - Multi Source Player sale $7995.00 as a combination. 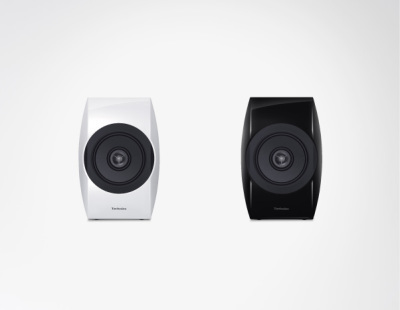 T+A Criterion Series speakers on sale. Specials on Factory Demonstration electronics in the HV Series with warranties. We at Sunny's have been T+A supporters for over 14 years. 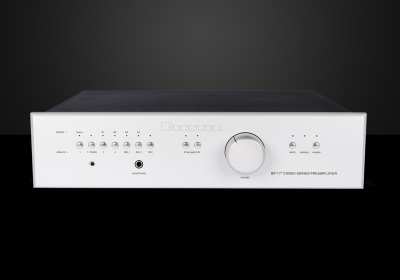 We started carrying their reference series when they had released the P1210 Pre-Amplifier and soon after the A1530 Stereo / Mono Amplifier. 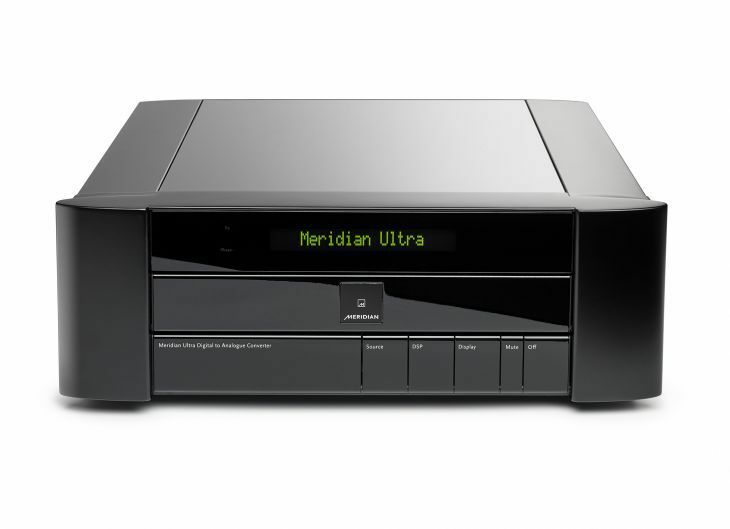 The SACD1245R and the SADV1250R were the finest products in their class and performed better than the very finest DVD players built. T+A then went on a crusade to build the very finest high performance products at any price. Through their huge engineering staff and Siggis leadership, they released the V series electronics. Till this day their M-10 Mono blocks are among the best built in the world. 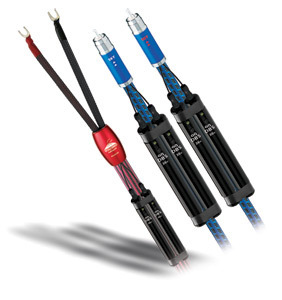 After the worldwide success with their V series electronics, they released the High Voltage series. 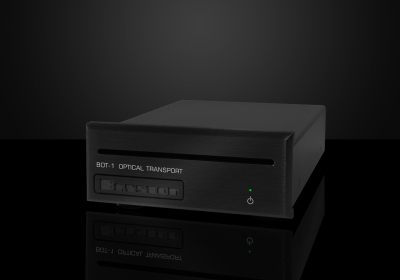 These products have revolutionized the Audio industry and have brought a new level of improvement and expansion on our systems. 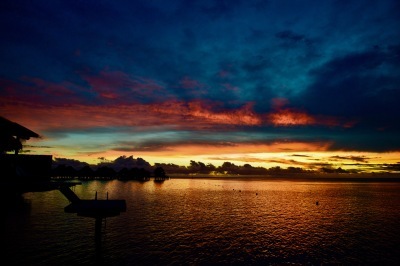 We at Sunny's demonstrate, Stock and install professionally every single T+A System. Over the years we have learnt and grown with all our products. We feel like HRS Racks add a new dimension on the performance of all T+A Products especially the HV Series that we have installed in several customers homes. HRS Racks are custom built. 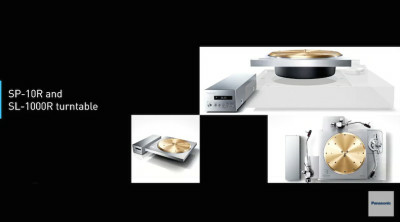 We can design one for you to match your home and your system, optimizing it with Nimbus, Vortex and Damping plates. Visit us at Sunny's to experience all T+A and HRS products. We will get you optimized. 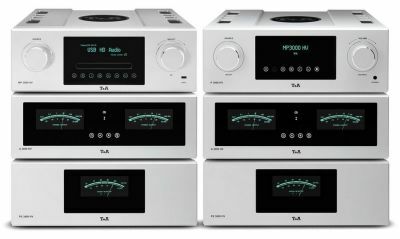 T+A ElektroAkustic - Home Electronics, Theater & Music speakers. 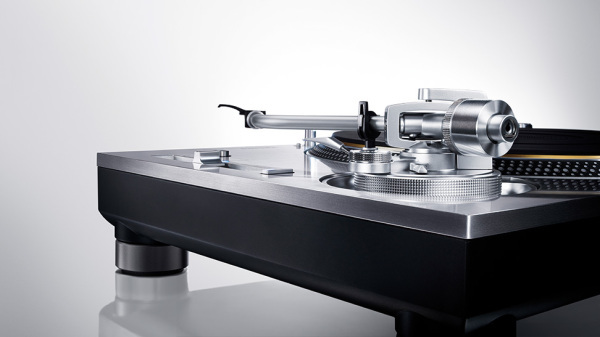 We carry new turntables from Brinkmann, VPI, T+A Elektroakustik, Technics, Rega, Pro-Ject, and have many more trade-ins and other pre-owned special offers. 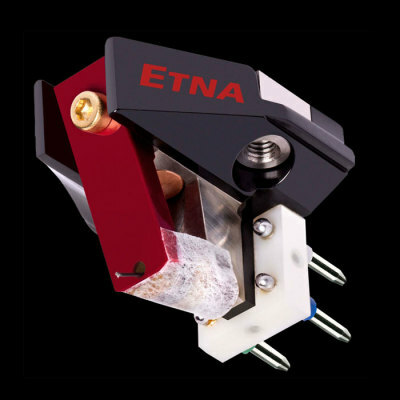 We stock cartridges from Lyra, Koetsu, Rega, Dynavector, Ortofon, Sumiko, and Soundsmith. Don't see what you're looking for? Call us, we can order it for you. 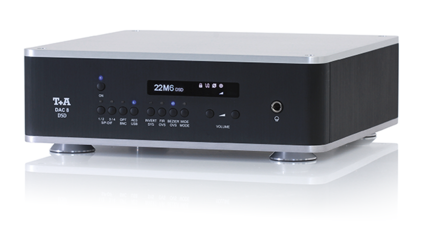 Our stock of phono stages ranges from the Audio Research Ref 10 to T+A, Arcam, Rega, and many more. 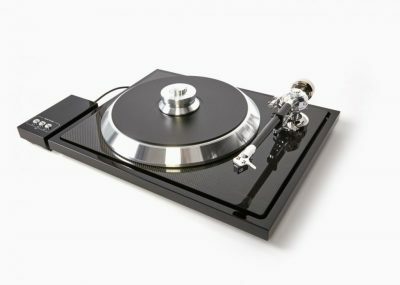 Turntables in stock from Brinkmann, Technics, T+A Elektroakustic, Rega, ProjecT, and Phono stages from Audio Research, Rega, Dan D Agostino, and more. 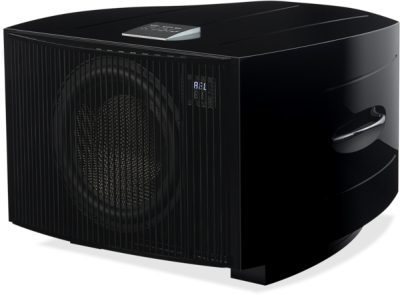 REL T9i Sub on special at $1095.00 In Stock. 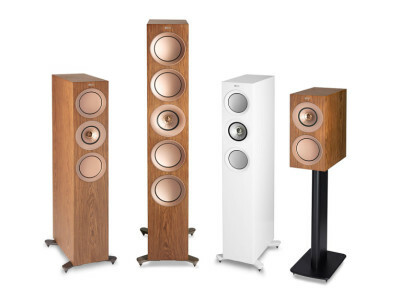 We at Sunny's are proud to introduce Dali Loudspeakers in our store. 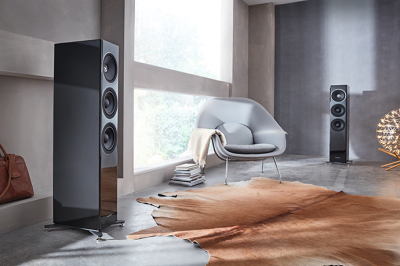 We are Re-kindling this relationship with Dali Loudspeakers. 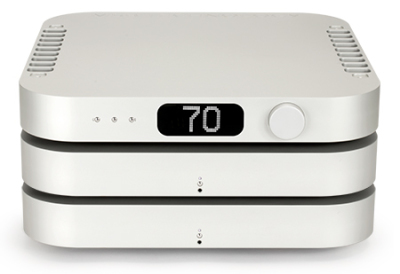 Dali Loudspeakers is being represented by Lenbrook the parent company of NAD Electronics whose products we proudly sell in our store. The Dali and NAD relationship has been cemented in Europe for several years. 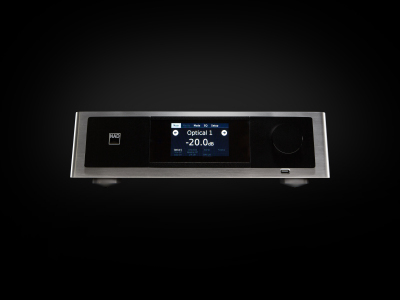 There is an amazing Synergy with Dali and NAD making it a perfect match for us in our store. 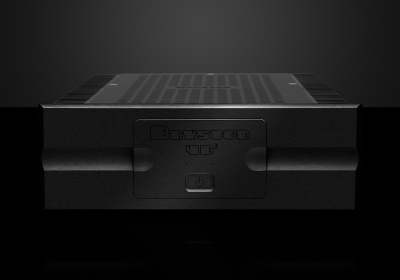 We shall start with The Rubicon Series of products that range from $1300.00 to $7995.00. 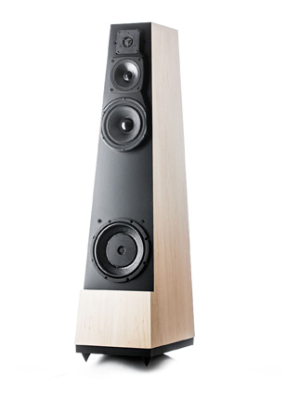 Today we shall focus on the Rubicon 8 speaker which is a Floor standing model. 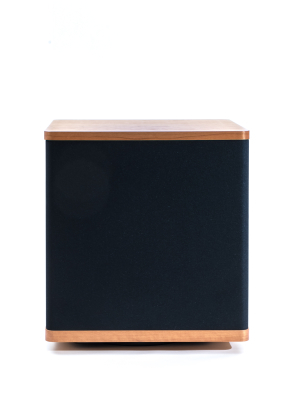 We shall be featuring this speaker in Rosso Wood finish which is similar to Rosewood with a sophisticated and elegant Satin finish. Standing over a metre tall, the elegantly styled RUBICON 8 is constructed from solid MDF and is available in four striking finishes: High-Gloss White, High-Gloss Black, Rosso and Walnut. As with its floor standing siblings, it also comes complete with both spike set and rubber feet plus a polishing cloth to keep your new pride and joy fingerprint free. 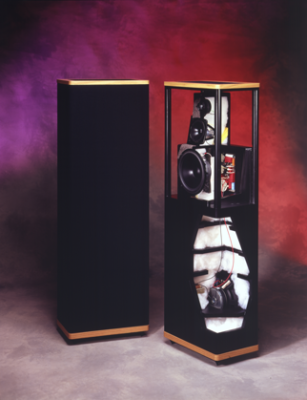 The hybrid tweeter module is a DALI trademark and for the RUBICON series, it is build in Denmark. 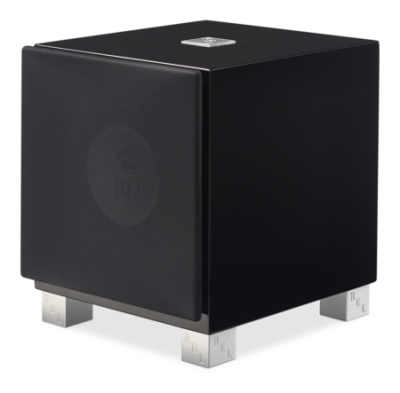 The hybrid tweeter module, combines the dome tweeter with the ribbon tweeter for an amazing rendering of the high frequencies. The Ribbon Tweeters have always enamored my taste in speaker design. They add a feeling of Space with air and make a song become a performance. 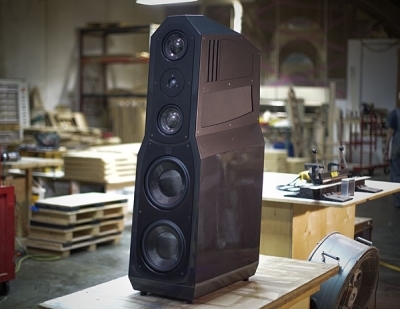 We should have this speaker delivered in about a week. We will be inviting a small focused group to be part of an immersive circle of friends of the store whose opinion and input will be much appreciated. Please let us know of your interest. 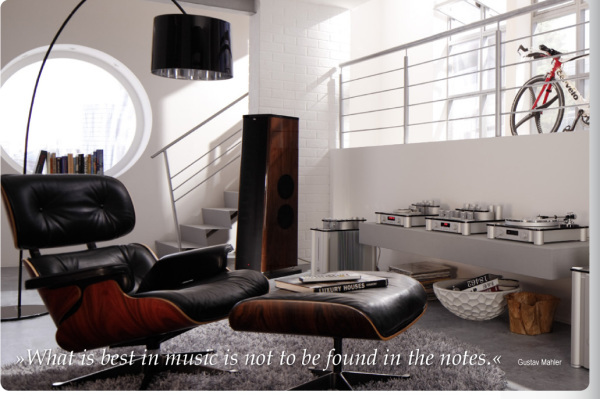 We shall also make a dedicated Cinema with the Dali Rubicon speakers. Stay tuned my friends ! 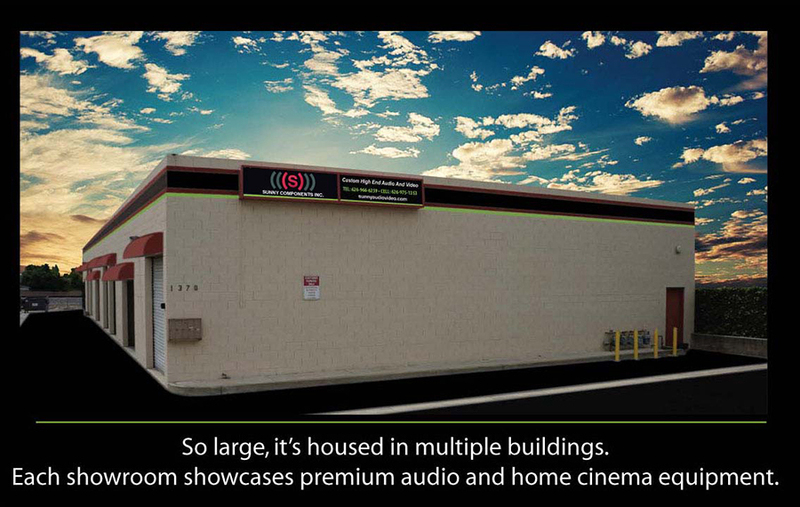 My name is Sunil Merchant and I welcome you into my high-end audio store in Covina, Southern California. 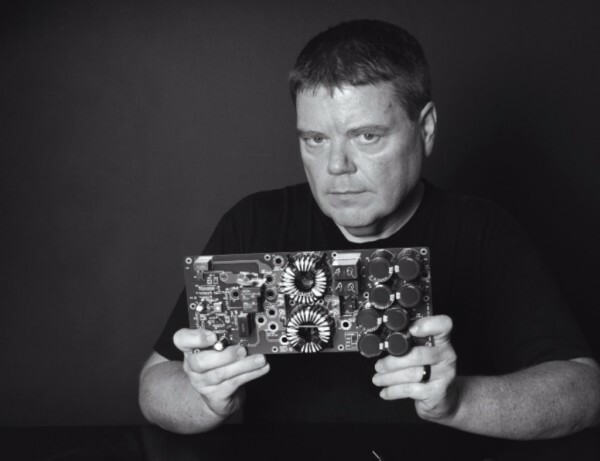 It is a labor of love that stems from my affinity towards designing and building simple, effective, and technologically advanced high-performance audio systems. 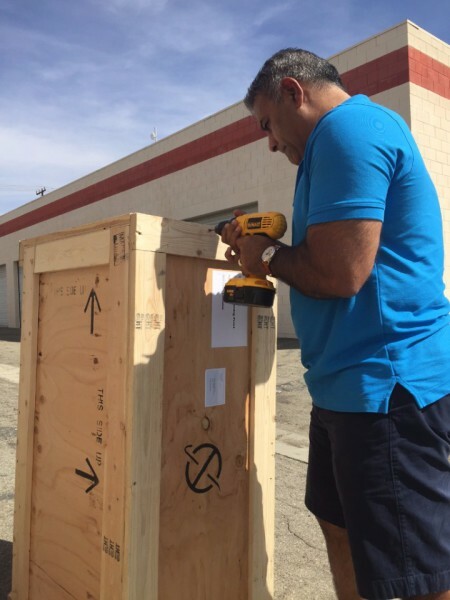 At Sunny’s we believe in understanding our customers' specific needs and personality, which are reflected in the systems we build for you. 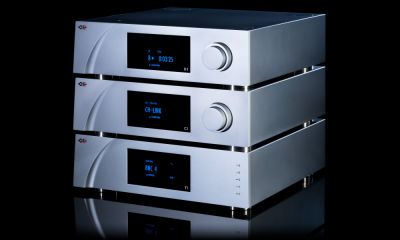 We work with over 50 manufacturers of high-end audio equipment. In our store you will find a range of speakers, cables, and electronics to fit your budget, with no compromise on performance. 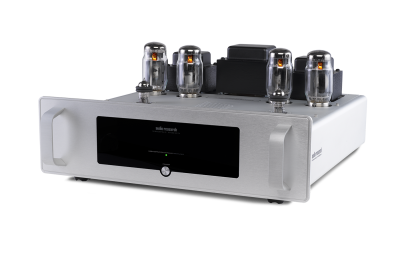 So whether you love two-channel music, or multi-channel home cinema, vacuum tubes, digital audio, or turntables, our store is a one-stop shop for your requirements. We have a huge showroom set up with several systems, both vacuum tube and solid state, in a wide range of prices. Call us to set up a private audition to suit your personal needs. 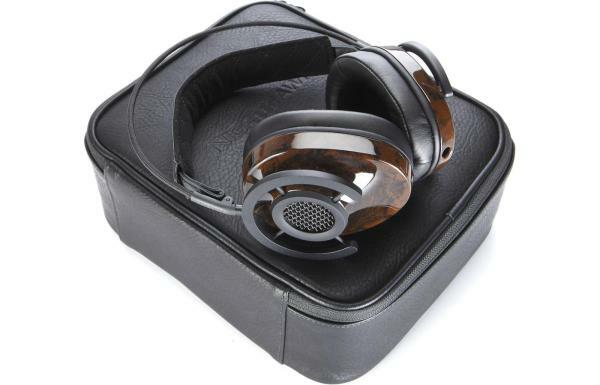 Just in, a shipment of the AudioQuest NightHawk semi-open headphones. 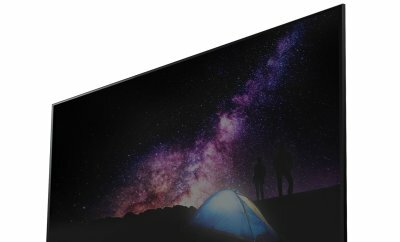 Retail is $599, these are on sale, brand-new-in-box for $279. We have 4 pairs in stock, and they're going to fly out of here fast! Call today. 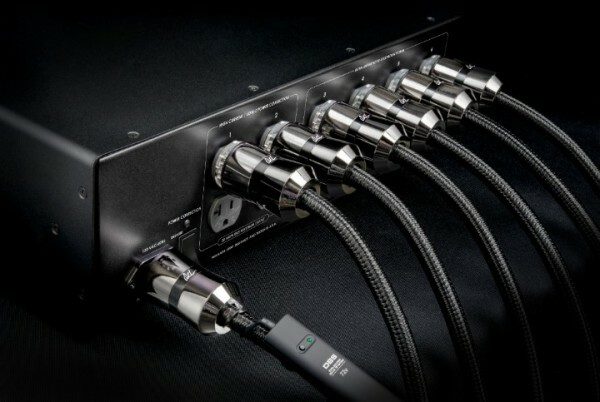 We have new stock of current and previous generations AudioQuest cables that are on special promotion. 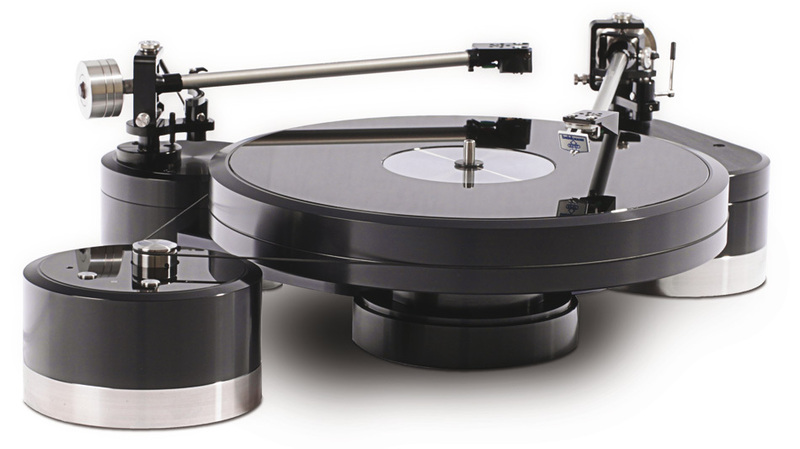 Rega turntables have always been revered for performance that belies their price point. 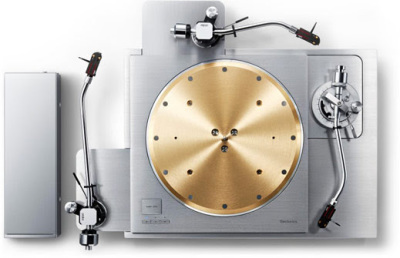 The Planar is a much-storied name in analog world. 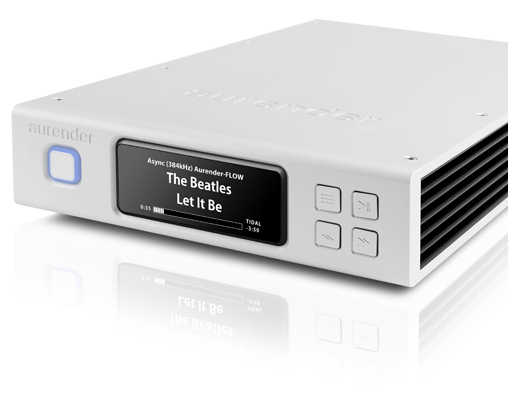 We have the all-new Planar 1 and Planar 2 in stock now. 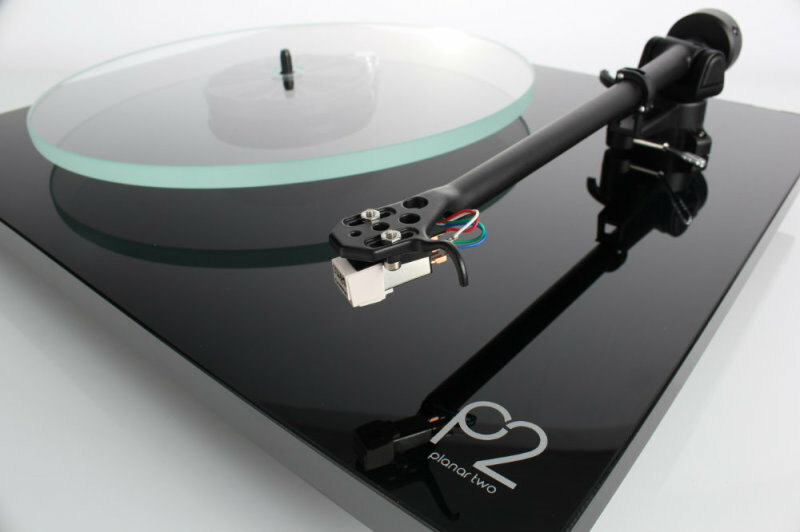 If you're on a audio enthusiast on a budget, or you're thinking of a present for the young music fan at home, the Rega Planar series offers a very special introduction to "proper" hi-fi sound. 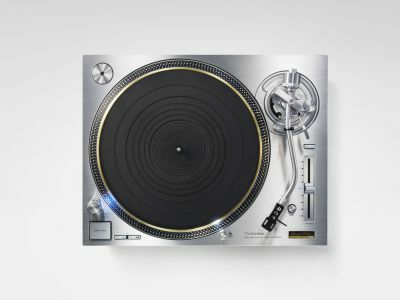 These turntables come with a pre-installed cartridge, and can be set up in minutes. 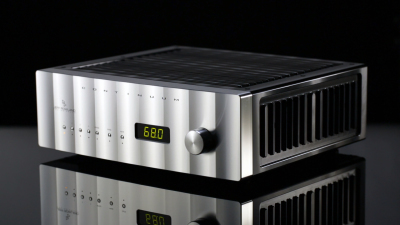 The much-awaited VT80 power amp is in stock. 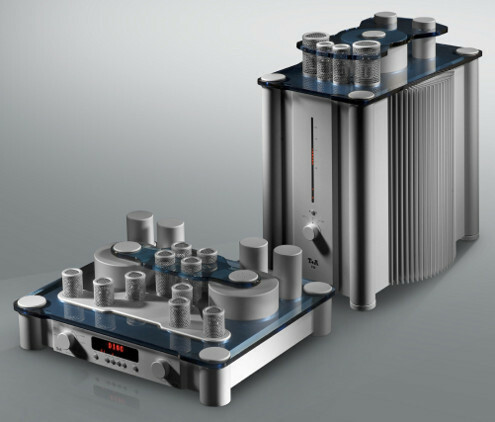 This 75W open-chassis design has, for the first time from Audio Research, an auto-biasing circuit for the vacuum tubes. 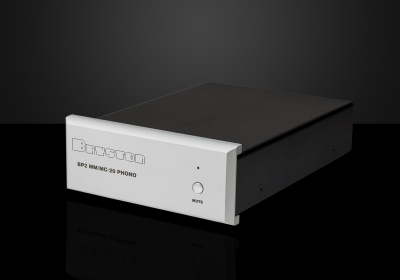 We have the LS28 pre, the DAC 9, and the PH 9 phono stage in store, allowing you to hear a complete Foundation Series system. 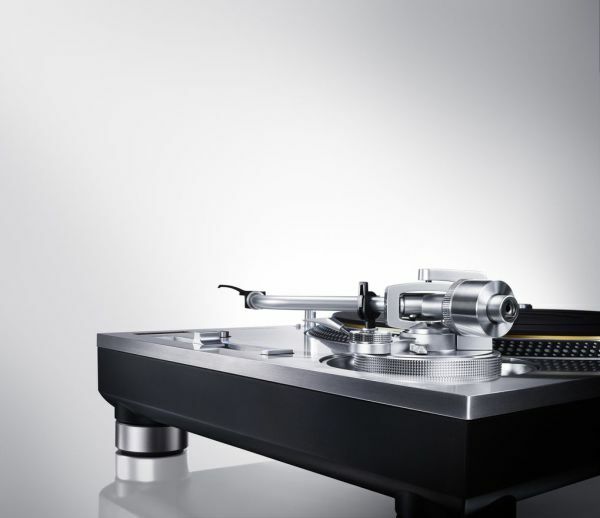 Get a FREE Turntable with a system Purchase. 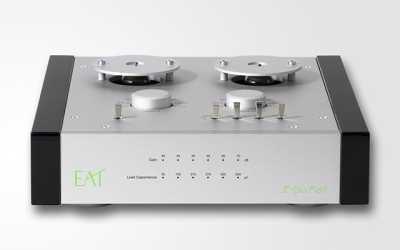 Some Demonstration Audio Research Products are now on sale. A more sophisticated, more mature version of the award-winning NightHawk, NightHawk Carbon boasts several acoustic, ergonomic, and cosmetic refinements, adds a second pair of earpads, and includes a more versatile, durable cable—all while retaining its predecessor’s exceedingly low distortion, unsurpassed comfort, and naturally beautiful sound. The NightOwl Carbon is a new closed-back around-the-ear headphone offering from AudioQuest. 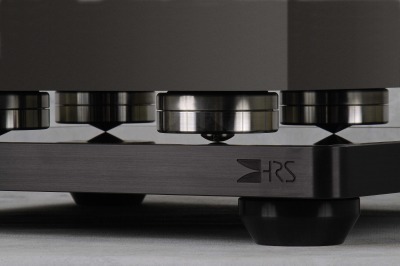 We recently had the World Premiere of this astonishing new sub-bass system from REL Acoustics. 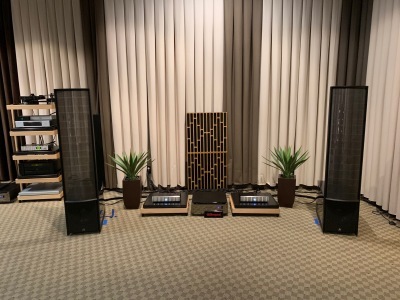 David Schultz of REL came out to set these up, and conduct a sub-bass clinic at a store event. 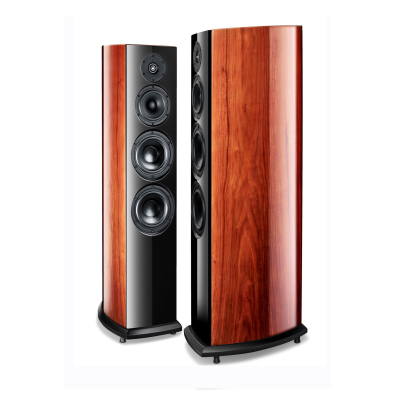 We have a pair of No.25's supporting a system with high-end Audio Research electronics, and a pair of the Wilson Audio Alexandria XLF. 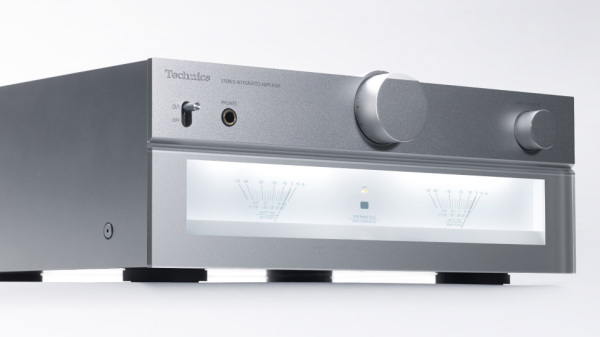 The scale and musicality of this system with three great brands working together, along with AudioQuest cables and power conditioning, will bring tears to your eyes. Drop in any time to listen to this awe-inspiring set up. REL Specials on at this time. 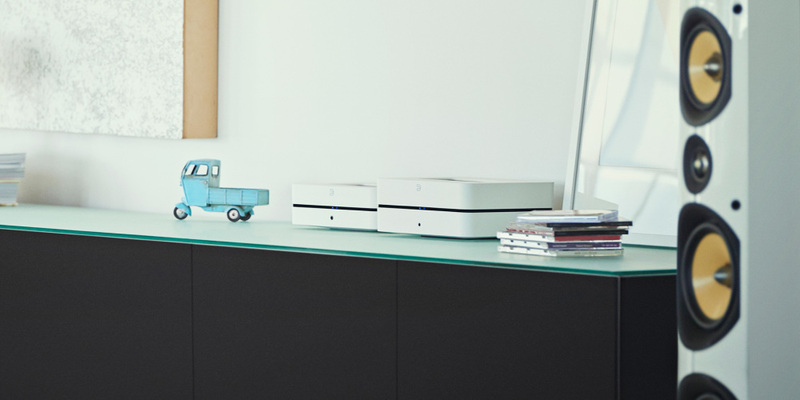 Bluesound makes high-quality, easy-to-use audio products. 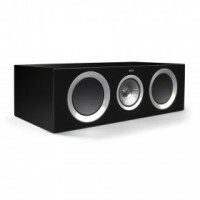 They can stand alone, connect to speakers, or connect with an existing system. 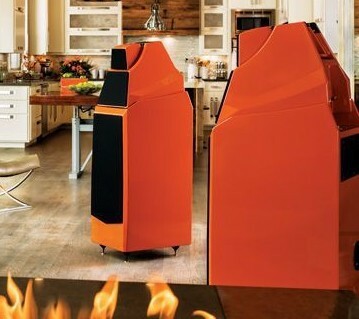 They connect with each other and provide music throughout your home. Control your music from a phone or tablet app that's one of the best-looking and easiest to use apps we've seen at Sunny's. 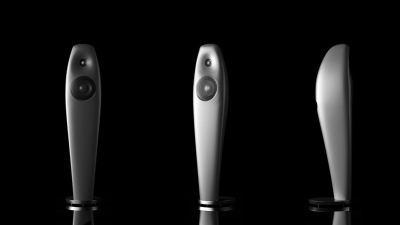 Bluesound combines the design and ease-of-use of lifestyle products, with the sound quality of a "proper" audio product--the kind you'd expect to find at Sunny's! 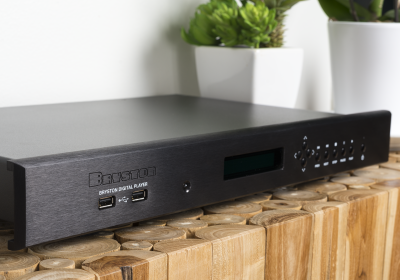 At $3,995, the Niagara 5000 sits at a sweet spot, opening up a swathe of mid-level systems to AudioQuest's amazing power-conditioning benefits. 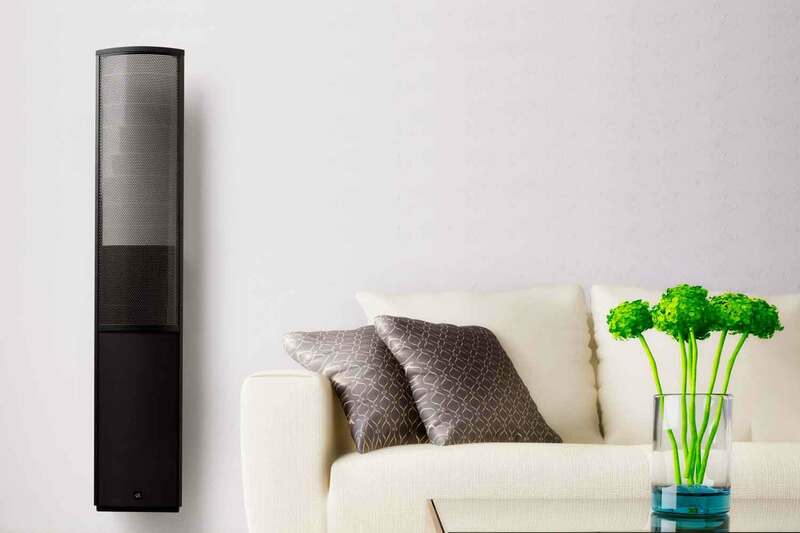 Just like the flagship Niagara 7000, the 5000 has been designed by Garth Powell , and embodies the same design philosophy and overall approach to AC power management. We have the Niagara 5000 on the floor for demos, and available for immediate sale.